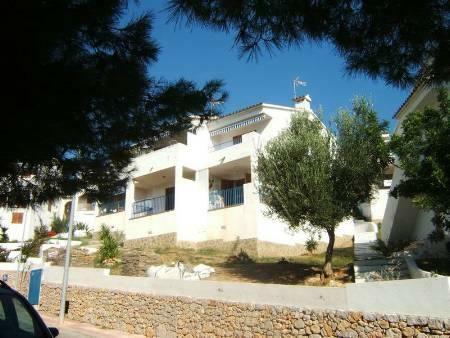 One Bedroom apartment on Spains Costa de Azahar , National Park Sierra de Hirta, by the sea. Small budget for great holidays. Heat/. This app is highly to be recommended and also the owner. Once we got used to live a bit outside of the city, we enjoyed a lot the quietness and the walking possibilities. Très agréable séjour, cadre plaisant et bien situé. Merci pour l'accueil de Mme Rocher et son fils.